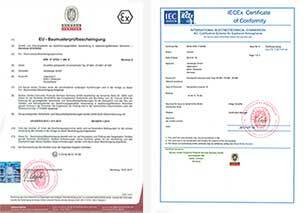 The information collected by the flowmeter must be often clearly displayed not only locally but also be further processed and can therefore be used for direct control of operations. 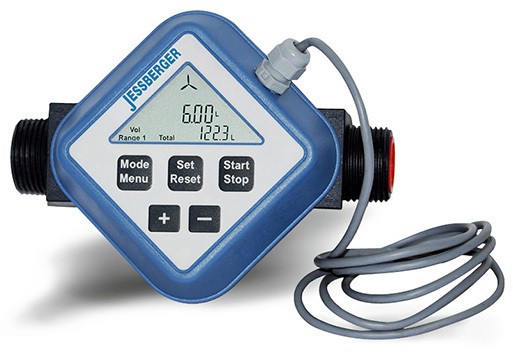 JESSBERGER therefore supplies the turbine wheel meter optional with a dual-channel quadrature pulse output, through which the measured values can be further processed based on the output pulses. 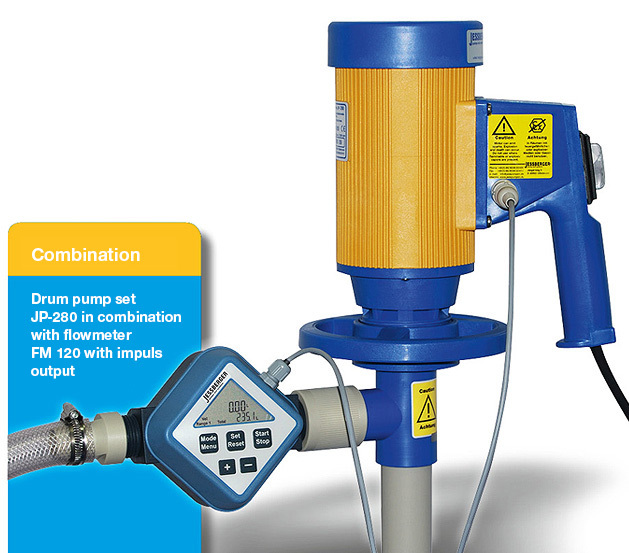 With a standard evaluation unit which can detect such quadrature signals, quantities of fluid can be detected automatically in the process. Therefore, the pulse output allows the usability of the meter in the context of a fluid management system. The flow direction can be furthermore particularly identified and controlled with the two channel quadrature signal. 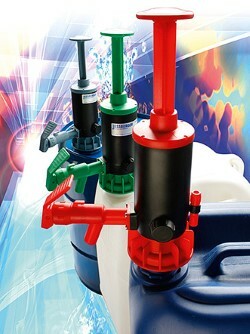 An evaluation unit can based on the output pulses detect and measure returning liquid quantities. As a result, the counter can be operated with pulse output in both flow directions, which is not possible by means of the display. The parameters of the display would sometime remain at zero in the case the turbine wheel meter operates in the “wrong” direction of flow. However by evaluating the quadrature signal it is ensured that any amounts are measured in both directions.